Photo courtesy Tulsa American Film Fest. Oklahoma already has one significant film festival, deadCenter in Oklahoma City, and it hosts a few other niche festivals throughout the year, but when it comes to film festivals, the more the merrier. Enter the Tulsa American Film Festival, which will celebrate its second year in existence on Oct. 14-16. Unlike some festivals, which can overwhelm with choices, TAFF features a more streamlined, curated experience with a handful of films to offer, most with some sort of tie to Oklahoma. That local feel extends to the venues; films will be shown at the Circle Cinema, Gilcrease Museum and the Woody Guthrie Center, ensuring that the festival will feel like a real Tulsa event while still attracting national attention. 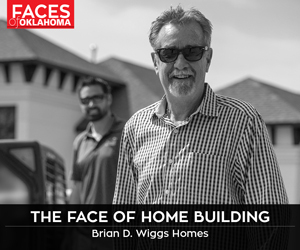 Given Oklahoma’s slowly rising status as a great state in which to make films, festivals like TAFF act as fertile ground for the continued blossoming of the state’s film culture. As Halloween approaches, it’s time to start thinking about curling up on the couch with a bowl of popcorn and a scary movie to make you jump in the dark. I tend to avoid shock-oriented horror films in favor of those that take a slow-burn approach, so I am thrilled that Shout! Factory has released a collector’s edition DVD of John Carpenter’s The Thing, one of my favorite horror films. 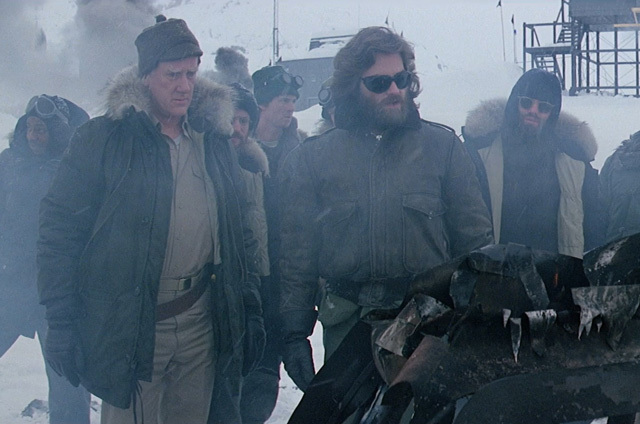 Featuring a gruff performance by Kurt Russell, the film explores body horror and psychological deterioration among a group of men stationed in a research facility in Antarctica. With a chilling score and ace monster effects by Rob Bottin, the movie works as a suspenseful exploration of human society and a frightening piece of entertainment. Photo courtesy Walt Disney Pictures. By the time you read this article, Pete’s Dragon will already have been out for over a month. Judging by its lackluster box office numbers, however, too few of you reading this have gone to see it, so consider this a second chance to catch a great family film. Loosely based on one of Disney’s goofiest films (a live action/cartoon hybrid from the ’70s), Pete’s Dragon plays out differently from the way its premise might suggest. Young Pete (an excellent Oakes Fegley) finds himself adopted by a gigantic, but gentle, dragon in the forests of Oregon. When Pete gets discovered by residents of a nearby town, he must navigate the divide between civilization and the wild and preserve his friendship with the dragon despite the interference of others. 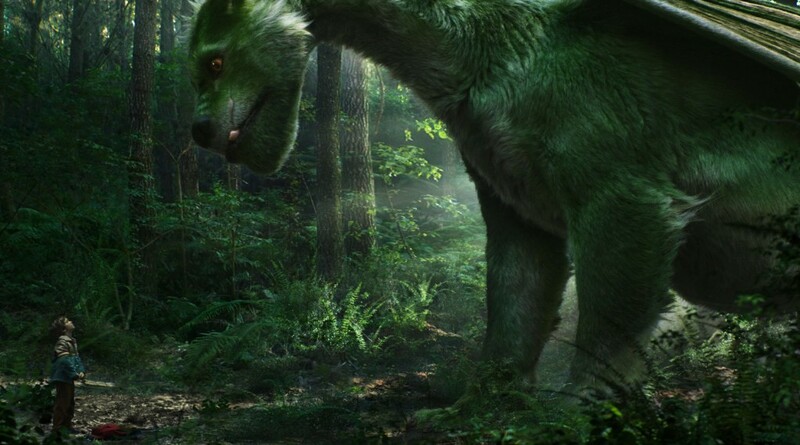 With no real villain and none of the forced conflict of most children’s films (not to mention none of the groan-inducing topical humor), Pete’s Dragon is content to present small slices of life, moments of wonder and discovery that do a good job illustrating the child’s experience of encountering the world. Director David Lowery brings his indie sensibilities to the film but also manages to capture the Disney magic (and channel early Steven Spielberg) in a way that feels earned and never hokey.